Constant pain is something that almost one third of all Americans half to deal with. Over 100 million Americans are currently diagnosed with chronic pain, and if you’re one of them then you know how difficult it can be to treat it. Conventional, over-the-counter painkillers such as Tylenol and Ibuprofen can provide some relief but usually come with negative side effects, ranging from mild to serious long-term health risks. This is where the need for natural, painkilling alternatives stem from. Whenever the question of natural painkillers is brought up, turmeric is usually the go-to answer. This is because it is well-known to posses powerful anti-inflammatory properties and has been shown through a number of studies to treat joint pain. However, there are many other natural painkillers just as effective as turmeric that are often overlooked simply due to turmeric’s popularity. Believe it or not, cherries are proven to be an effective painkiller, and reduce pain in a similar way that turmeric does, through reducing inflammation. 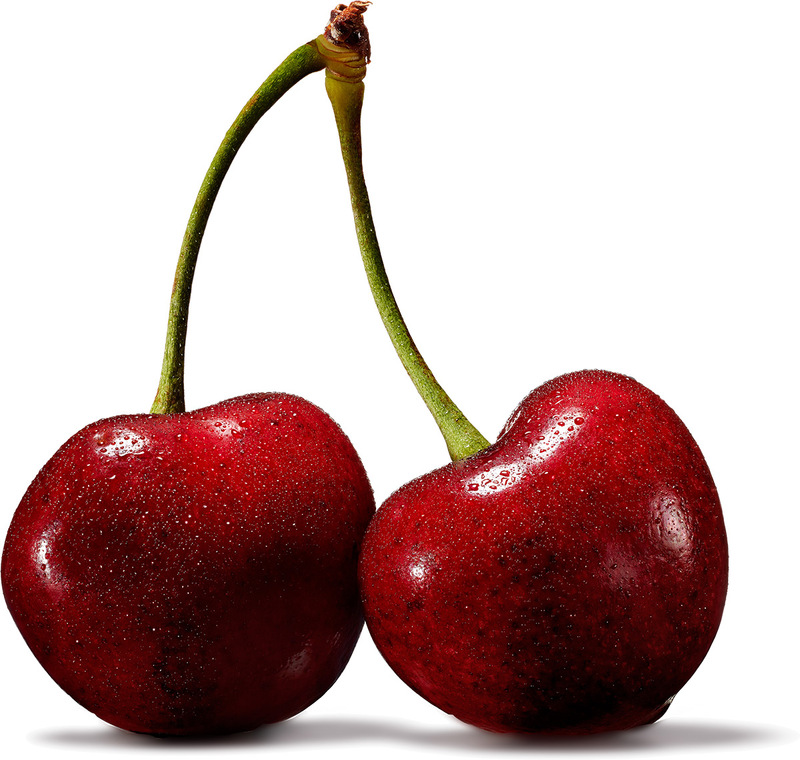 Cherries are rich in a compound called anthocyanins, which is what gives them their distinctive dark-red color. It also blocks inflammation and inhibits production of the pain enzyme, similar to the way common anti-inflammatories such as aspirin, naproxen and turmeric. In order to make sure you’re getting cherries with the highest levels of anthocyanins, make sure to get sour or tart-tasting cherries rather than sweet ones. Although many people associate spicy peppers with pain, they are as surprisingly effective at preventing it as they are at causing it. Capsaicin is a compound found in different types of chili peppers, including popular varieties such as jalapeno, cayenne and chipotle peppers. This is the ingredient that makes them spicy, and it is also the ingredient that gives them their painkilling properties. Capsaicin does not reduce pain by getting rid of inflammation, such as many common painkillers. Instead, it works by stimulating and then dulling the nerves in the body that relay pain. Since it starts off by stimulating these nerves, it may make pain more severe at first, but this effect usually decreases after it is first used. In order for it to be effective it must be applied topically, meaning it is rubbed in through the skin. Many capsaicin-based creams helps make this process easier. When applied to skin, capsaicin has been found to relieve pain caused by joint problems, skin conditions, mouth sores, nerve damage and cluster headaches. The bark of the white willow tree has been used medicinally since 400 BC, when people were told to chew on it to relieve inflammation. Although the treatment may not be the exact same today, willow bark is still used to relive pain caused by a variety of conditions. It can reduce pain caused by headaches and inflammatory conditions, and has been found to be especially effective at treating lower back pain, one of the most common forms of pain that people experience. Willow barks contains a compound called salicin, which is a compound that works similarly to the way aspirin does. This, in combination with flavonoids found in the bark that provide further inflammatory properties, is what is responsible for willow bark’s pain relieving effects. Peppermint is a plant commonly used in food products ranging from tea to ice cream due to it’s prominent minty flavor. Recent studies have shown that it is also effective at reducing pain caused by nerve damage. One trial found that applying peppermint oil to the skin of a patient who was experiencing nerve damage proved more effective at reducing her pain than the standard pain relieving therapies. Another study also found that peppermint was effective at reducing heartburn and stomach pain in patients with irritable bowel syndrome. Remember to always consult with a medical professional before beginning any new form of pain therapy treatment. For more ways to naturally relieve pain, click here.